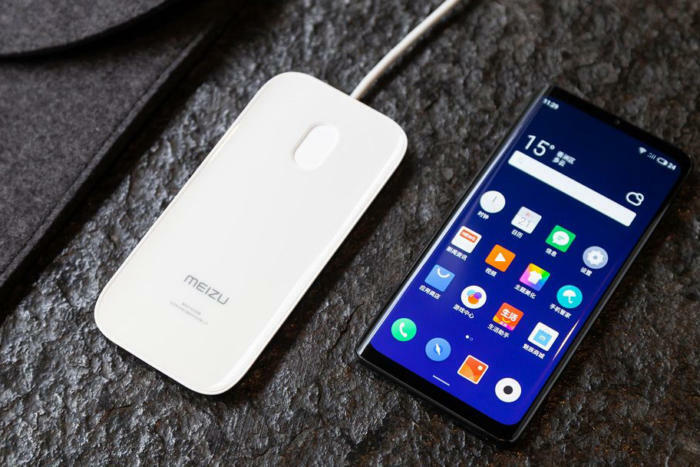 If Seinfeld was the first show about nothing, the Meizu Zero is the first phone about nothing. Ahead of Mobile World Congress, the phone maker has teased the world’s first “totally seamless” handset that does more than dump the headphone jack: It gets rid of every single port, button, and slot. That means there’s no way to charge it without a pad, no way to connect a set of wired headphones, and no way to swap out the SIM card. Heck, you can’t even raise the volume without feeling your way around the pressure-sensitive sides. It’s basically the dystopian version of the iPhone 7. And you thought Apple was courageous. What it does have is a 6-inch HD+ OLED display, a Snapdragon 845 processor, and a dual 12MP + 20MP camera, all impressive specs. It comes with up to 128GB of storage, which is good because there isn’t an SD card slot. Meizu also kindly includes a wireless charger in the box because, well, there’s no other way to charge it. But the selling point of the Zero isn’t what’s on the side, it’s the “one-piece” design. There’s no denying the ceramic body’s streamlined beauty. From the front it looks something like the Samsung Galaxy S9, with an Infinity-style display and slim (but still very visible) top and bottom bezels. Flip it over, and you’ll find a smooth, glass-like back with a centered camera, and a recessed flash where the fingerprint sensor should be. Basically, the Meizu Zero looks just like every other premium out there until you get to the edges. In place of protruding power and volume buttons are haptic-enabled panels that rest flush against the sides. On the bottom, you won’t find any of the familiar Android ports, leaving a smooth edge and lots of questions. So what are we gaining by losing the ports? If you care about a unibody design, I suppose that’s something, but it’s not like the seams are upsetting the looks of the OnePlus 6T or Galaxy Note 9. Elsewhere, the Zero obviously has wireless charging and Bluetooth, so that covers the USB-C port. 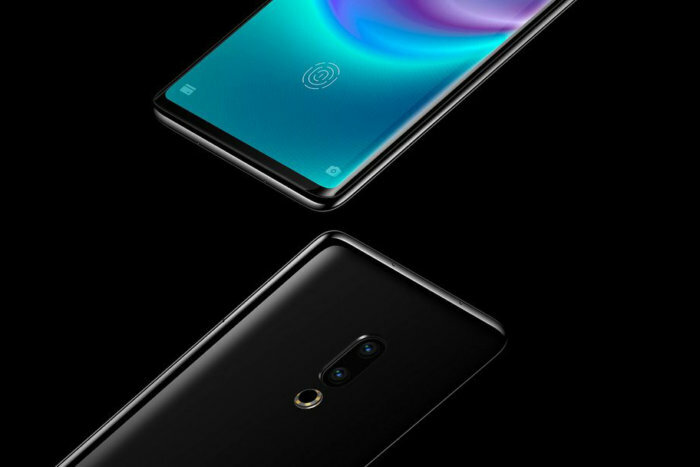 In place of the fingerprint reader, the Zero has an optical in-display fingerprint sensor. As for sound, Meizu is promoting its mSound 2.0 technology that plays audio through the screen instead of a speaker. But even if the Zero’s unique sound system is as good as a regular speaker, the in-display fingerprint sensor is as fast and reliable as a hardware one, and Super mCharge delivers on its promise of 18W wireless charging—all big ifs—what’s the point of removing every port? Smartphone design may be heading in that direction someday, but we’re hardly ready for it now. Is anyone really complaining that the bottom of their phone has too much convenience? The “innovations” in the Zero are little more than replacements for established and arguably better technology, and I don’t see anything in the way of improvements. The Zero isn't even truly “holeless,” as Meizu claims. On the top edge you’ll find a pair of holes: one for a microphone, and another for a reset button that you’ll need a paperclip or SIM eject tool to press. Ask any Android user, and they’ll tell you they need to hard-reset their phone at least once a month. So you’ll need to remember a pointy object whenever you leave the house with your Zero. That’s needlessly removing convenience. To most buyers, the things Meizu has removed to craft the Zero’s “unibody” design won’t be worth it. I can think of several reasons why someone shouldn’t buy one, chiefly the difficulty of charging it when you’re on the road. 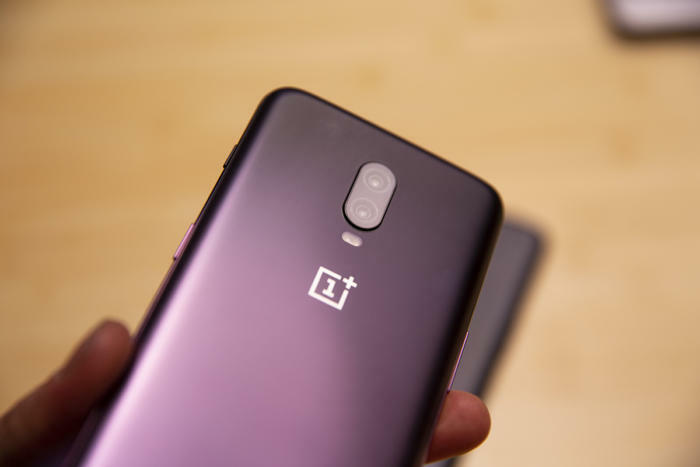 But there are also the questions of a case, what with the touch-sensitive sides; the ease of switching carriers using eSIM; and the convenience of the in-display fingerprint sensor when it comes to anything other than unlocking. Don’t get me started on the USB-C port. 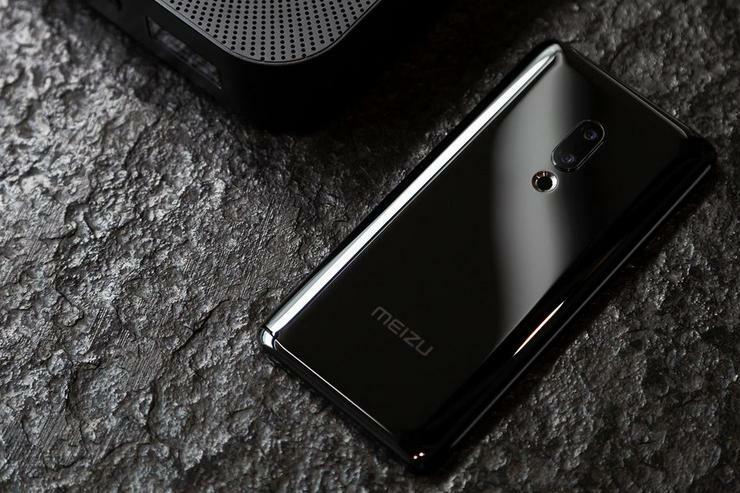 Meizu might be able to claim the title of world’s first “holeless” phone, but I’m not buying into the hype. The new handset might make for good marketing copy and pretty renders, but when you break it down, we don’t need to know how much it’s going to cost to figure out its worth. It’s right there in the name.